Visit us at 587 Middle Country Rd, St James, NY 11780! 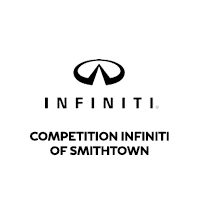 Take home your new INFINITI using the Fire Island, or Port Jefferson Ferry! We are located near the Smith Haven Mall and about 15 minutes away from Stony Brook University and 20 minutes from MacArthur Airport!